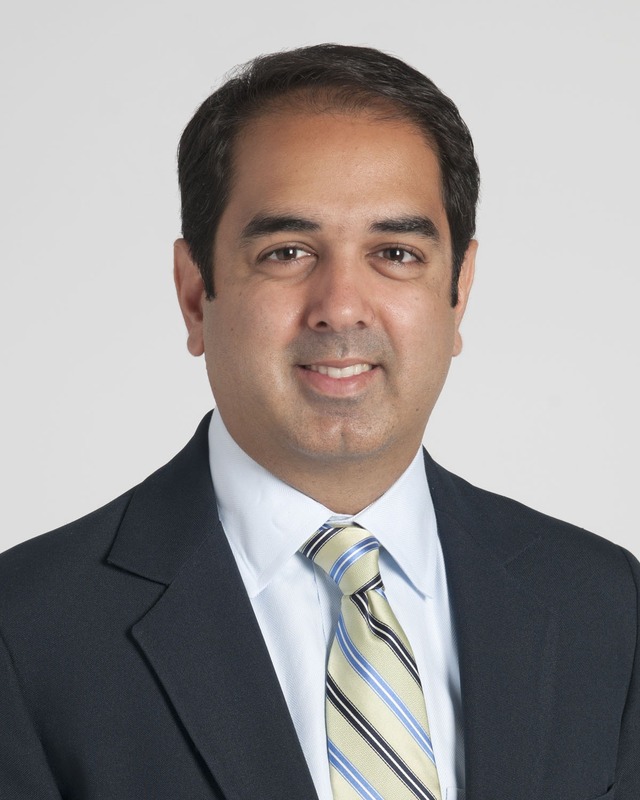 Rishi P. Singh, MD had one of the most viewed posts on RetinaLink in 2016. Dr. Singh told RetinaLink that 3D was “Disruptive Technology”. This 3D interface provides more in-depth visualization during surgery allowing the patient’s entire depth of field to be visible at any given time. 3D technology will be one of many surgical and medical retina topics and panel discussions that will be highlighted at the upcoming Retina World Congress starting February 23rd in Fort Lauderdale, FL. RetinaLink (RL): I see that Kazuaki Kadonosono, MD is presenting 3D in the Surgical Technology session. Can you tell us how your adoption of this technology is progressing? Rishi P. Singh, MD (RPS): As far 3D technology and our adoption at Cole Eye Institute, we are awaiting delivery. The Cole Eye Faculty realizes how important 3D technology is in an academic environment where we are always teaching. There is also the “ease of use” component to consider for our physicians. It will become a standard to our surgical armamentarium. 3D is a topic that a lot of retina specialists are talking about now. A 3D video symposium with narration over the 3D video will be included at RWC. RL: RetinaLink interviewed you in September 2016 to understand the inaugural RWC and your “labor of love” for this type of Congress and presentation format, are you pleased with the attendance, thus far, and what countries are represented at RWC’s inaugural meeting? RPS: Absolutely. RWC has been endorsed by over 30 international retina societies. There are over 650 physicians registered representing more than 50 countries. This number does not include industry representatives. The RWC meeting has attracted physicians for the location of the meeting, the meeting format and the inclusiveness of the international community within the meeting. RWC’s measure of success is Quality vs. Number of Attendees. With 17 Sessions on your meeting agenda, you are covering all aspects of retina, medical and surgical from Surgical Technology to First Results of Clinical Studies, do you believe the presenters in each Session will be able to cover the salient points with all the information in the allocated time and have a dialogue after each session as a wrap up and take away for the audience? RPS: The Planning Committee carefully embedded time for discussion. Each presentation will be 5 minutes in length with 2 minutes for discussion. The key differentiator at RWC is the moderators for each of the 17 sessions are experts in their assigned session. Moderators drive and ensure good content. RWC moderators will receive the presentation before RWC to review them. We are confident this new approach will be successful. RL: What is your number one objective for the inaugural RWC? RPS: Our objective is to provide a high quality meeting with international inclusiveness. For your readers to know, the Marriott Harbor Beach Hotel is now sold out. However, we have additional hotels for accommodations and can accommodate up to 1,000 physicians at our inaugural meeting. We’ve exceeded our initial estimates and are very pleased. The Inaugural Meeting of the 2017 Retina World Congress… Unite. Exchange. Advance.